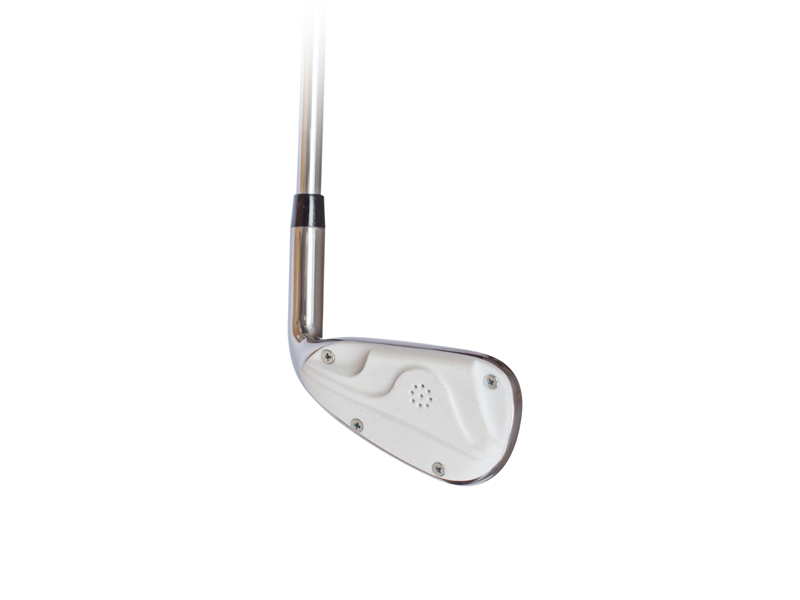 The TI™ Training Club provides golfers of all skill levels with a range of standardized professional rhythms and tempo. 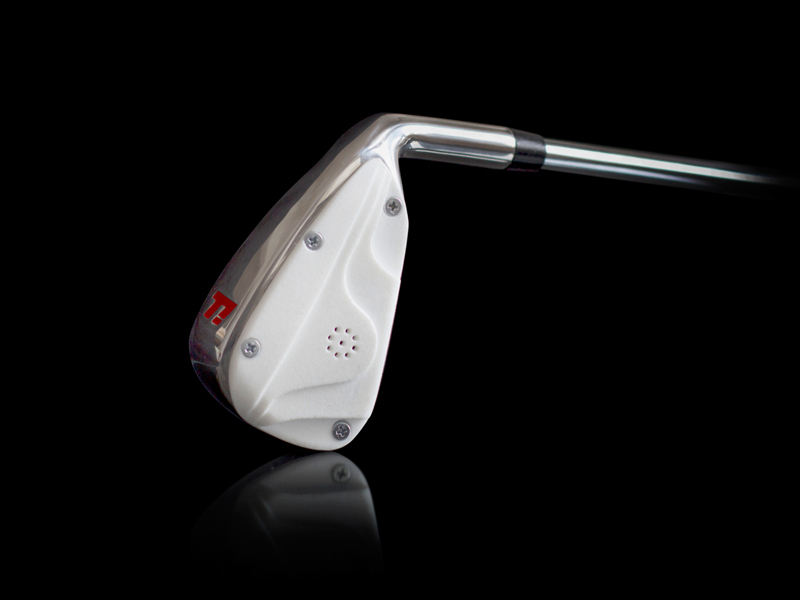 Ready to swing out of the box, each club is programmed with 10 ProTrack™ settings and can strike real balls. Product manual, and head cover are included.